The Pinnacle Bookcase is built to house your favorite novels or design books. This bookcase looks lovely by itself or as a sleek, two bookcase solution. 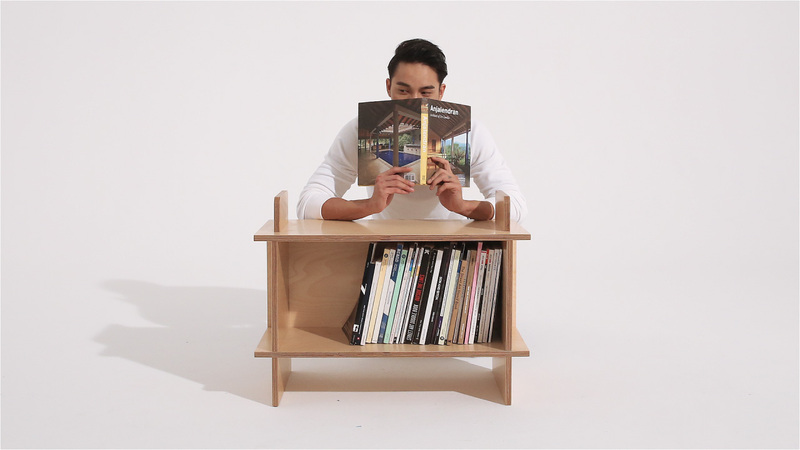 The “tabs” at the top function both as support to the furniture design and as “book ends” that offer additional storage. Made of 100% imported birch core with imported veneers, this piece adds design flair and smart storage to any space.